What’s better than a sporty and feminine jacket? 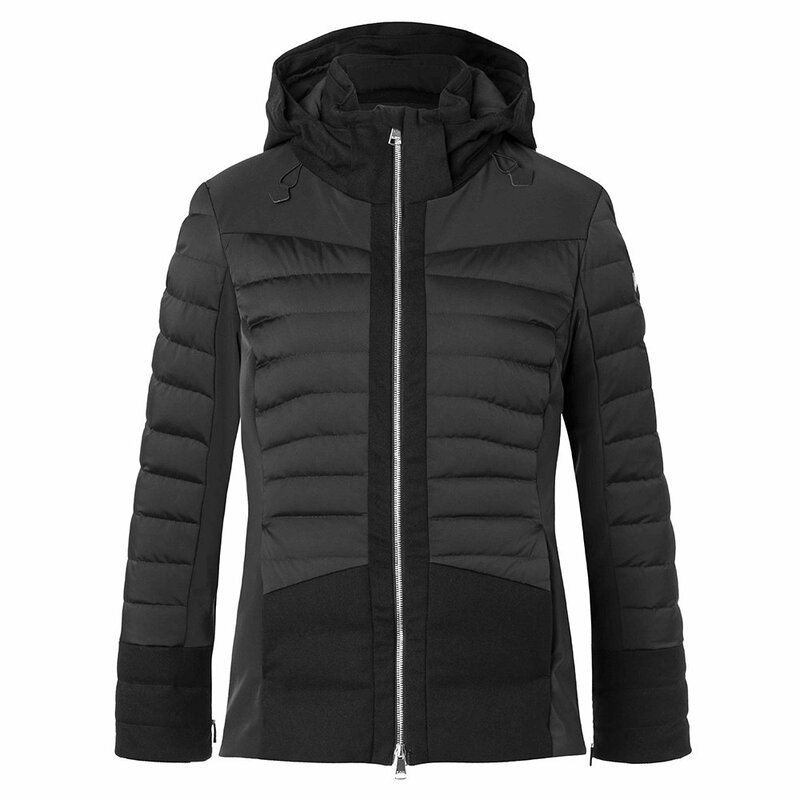 How about one with a bit of extra luxury, like the KJUS Palu Down Ski Jacket? This women’s ski jacket has a regular fit, 10K waterproofing rating, and sleeve shape that mirrors natural body movement, perfect for active skiers. The solid-color design and thin quilted pattern flatter feminine body shapes, while the high-end 730 fill-power premium down insulation adds unbeatable luxury. The KJUS Palu Down Ski Jacket has a storm system lining and can pair with optional fur details for an extra haute look.